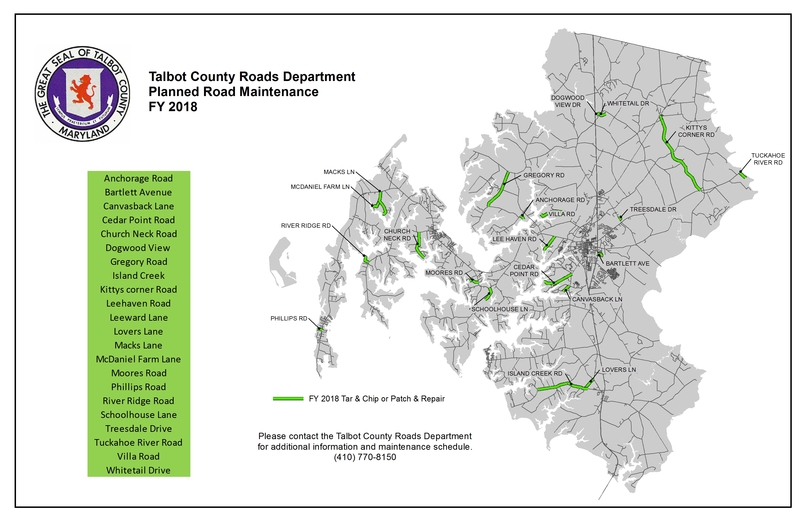 Within the Talbot County government, there are 16 departments and numerous boards and committees that report to the County Council. 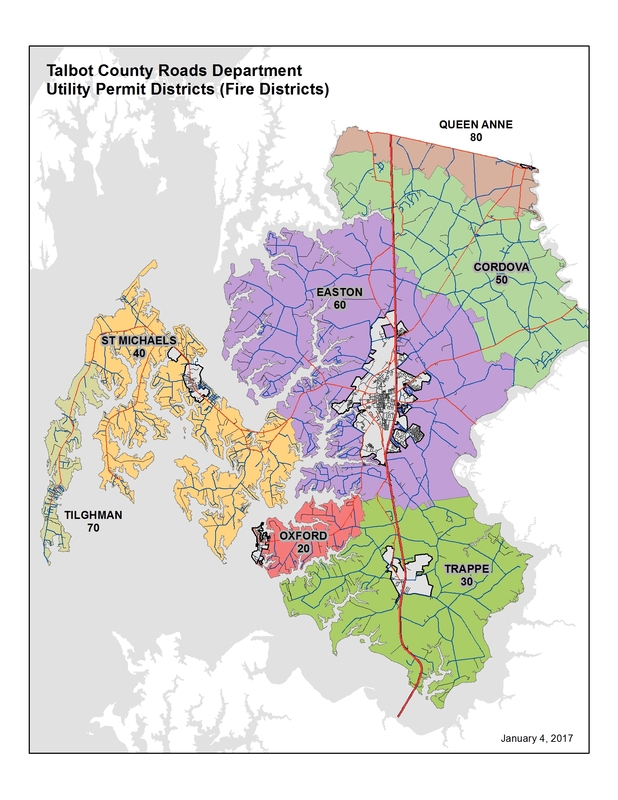 Many additional agencies perform services for residents, yet do not fall under the jurisdiction of the Council. These are grouped together under other local agencies.